Everything you need to know about the Miami (Fla.) Hurricanes as the NCAA tourament begins. 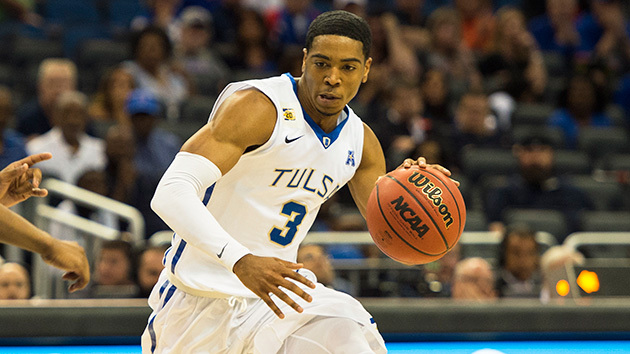 The Case For: Tulsa boasts a veteran backcourt duo senior James Woodard, the team’s leading scorer at 15.6 points per game, and Harrison. In fact, the Golden Hurricane’s best attribute is its experience—it is No. 1 in the country in that category and No. 7 in minutes continuity from last season. This isn’t a patchwork roster—these guys know how to play together. As you’d expect from a veteran roster, Tulsa commits very few mistakes—it is 27th in offensive turnover percentage—and 91st in FTA/FGA. Harrison is a threat all over the court, from his 26.8% assist rate to 3.4 steal percentage. He is the kind of guard that a team can rally around in the Big Dance. The Case Against: There’s a reason that Tulsa’s inclusion in the field was criticized. The Golden Hurricane lost three times this season to teams with RPI rankings south of 140, including twice to Memphis in its last three contests. They didn’t show any ability to win consistently on the road, finishing the year 8–7 outside the Reynolds Center.